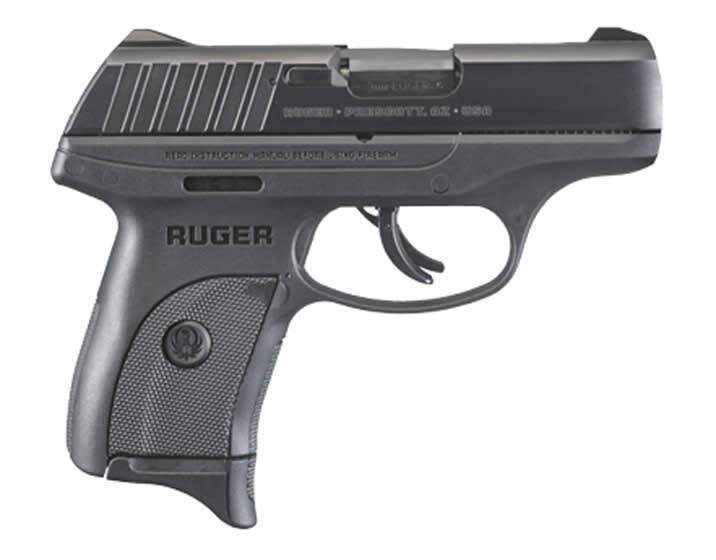 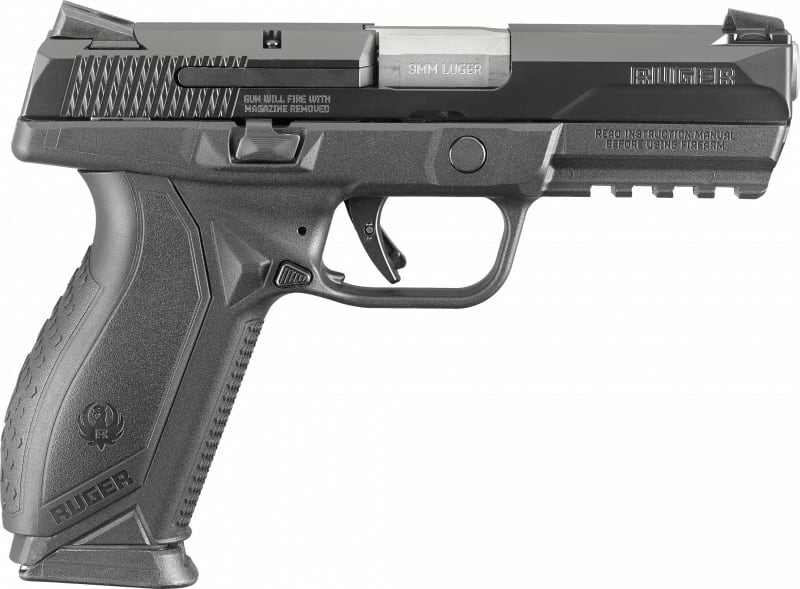 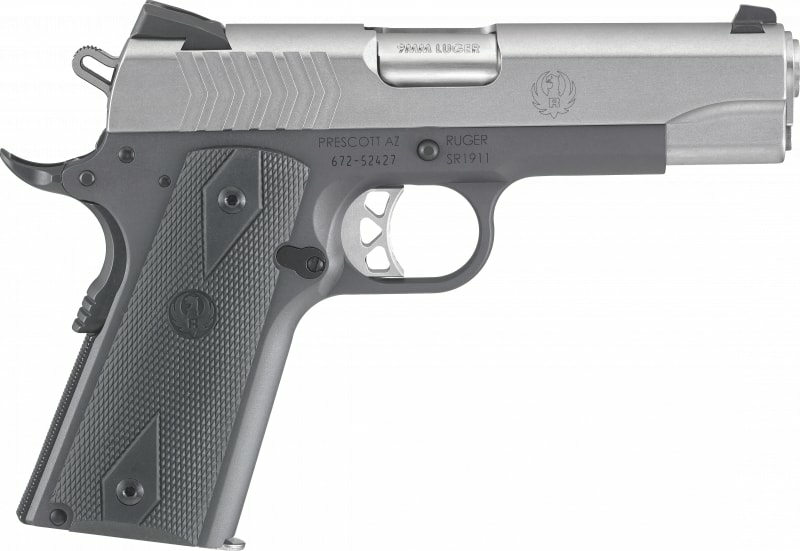 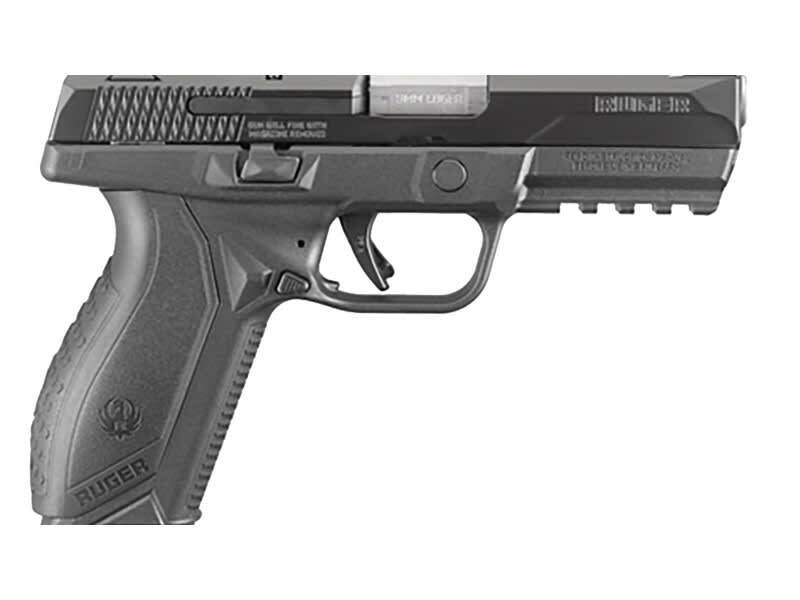 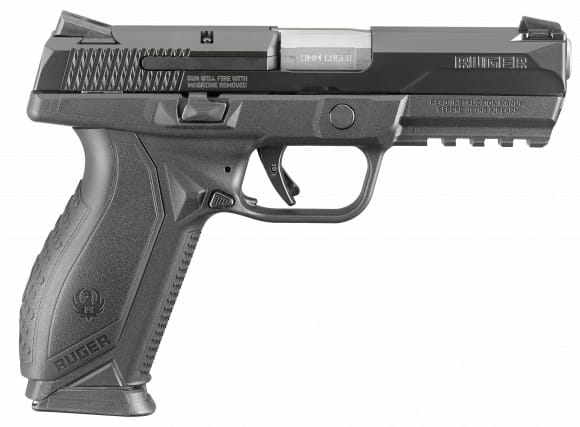 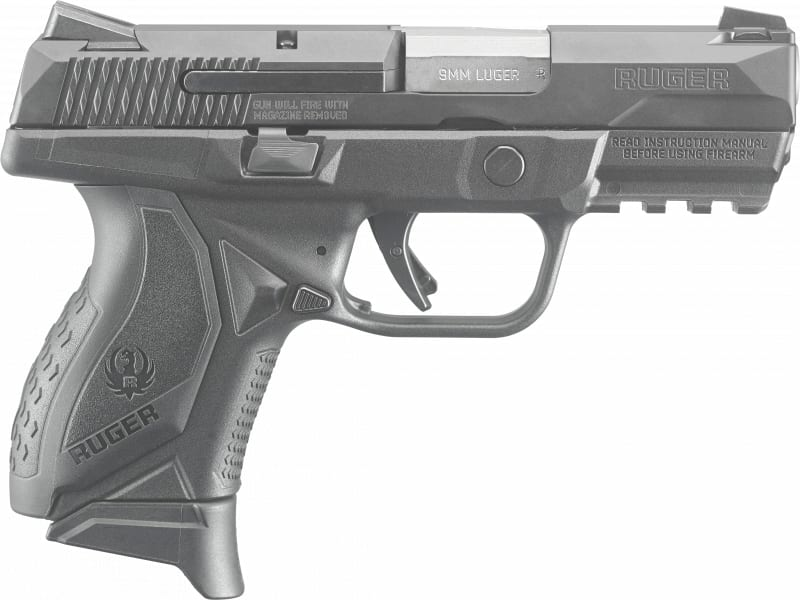 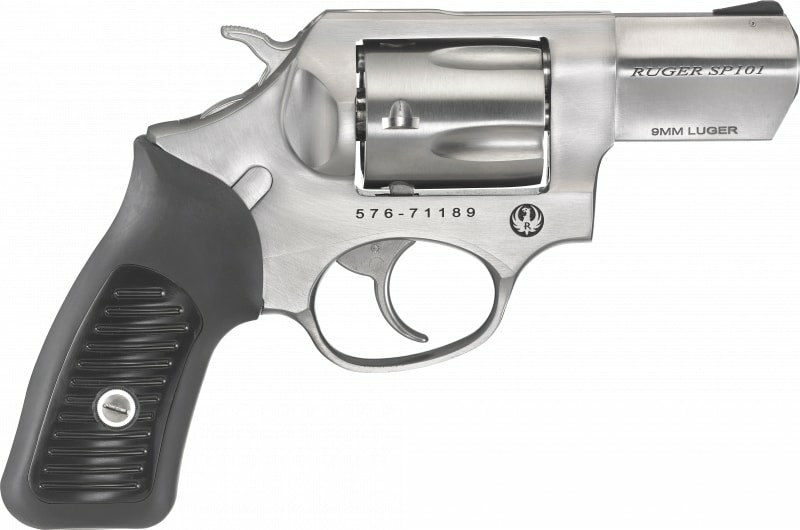 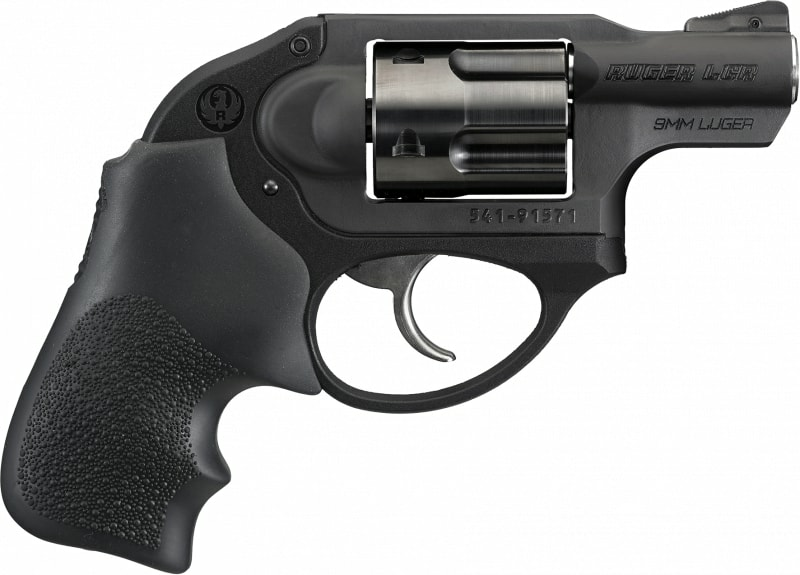 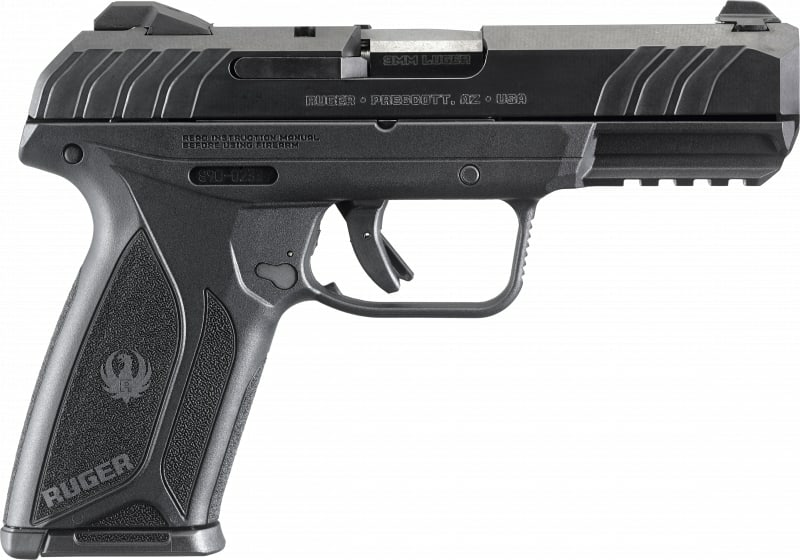 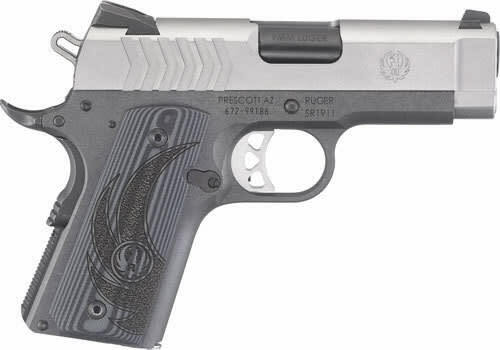 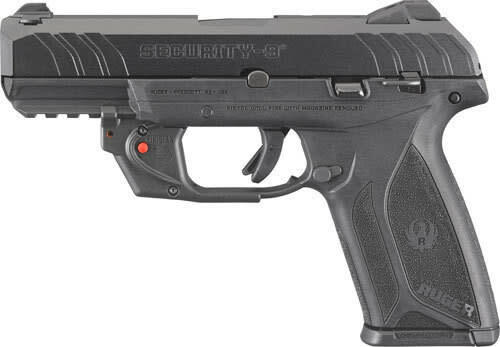 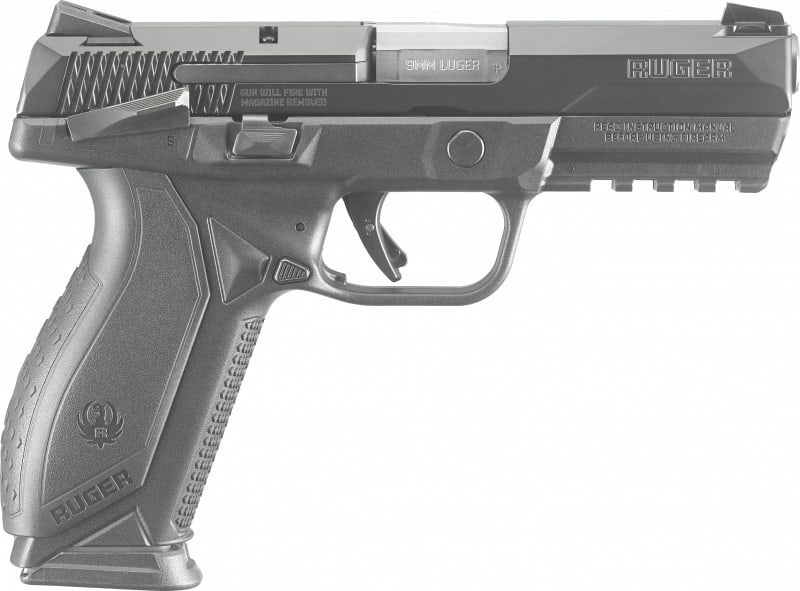 Ruger 8605: This Ruger American pistol has a recoil-reducing barrel cam, low mass slide, low center of gravity and low bore axis. 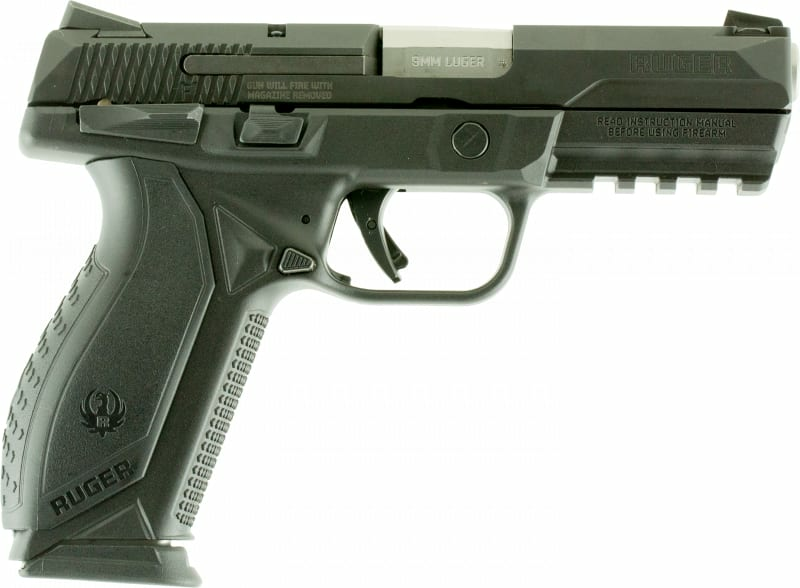 It features genuine Novak LoMount Carry three-dot sights, ambidextrous slide stop and magazine release allow actuation with either hand. 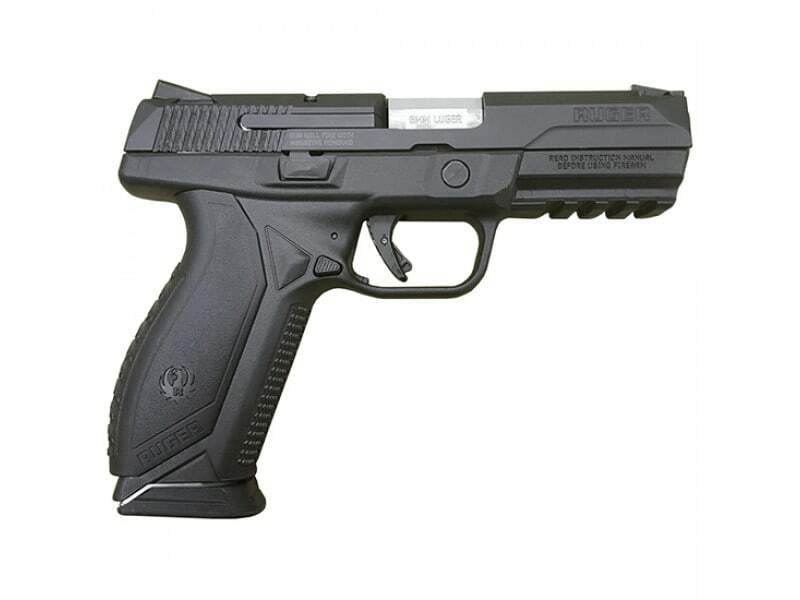 Included is two nickel-teflon plated steel magazines; small, medium and large grip modules; and a hard plastic case.